Where do your customers frequent? Write down at least 5 destination URLs, each on their own line. Good places to start would be blogs (Find blogs based on categories at Technorati), Twitter channels, Facebook pages, Quora sections, etc. 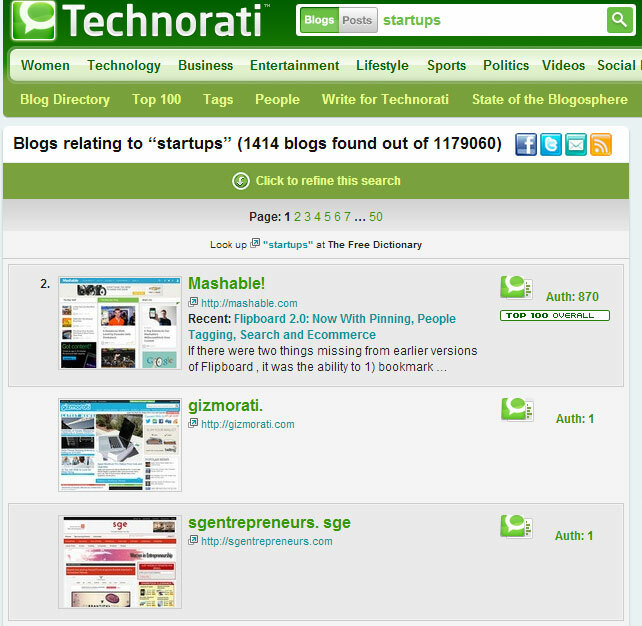 To find relevant blogs, you can use Technorati.com to find blogs that fall into the same category, so that you can easily pinpoint your customers. For Twitter, go to Twitter and find influencial users who are in your category and then also see what other users these followers are following. For Quora, search for specific keywords that your target customers might search for. You can also search for bloggers that have written about your competitors. You can either post a comment suggesting your service as an alternative or you can try to contact the users who also commented on the articles directly. Also, another awesome place to find your users is at your competitors’ site. They’ve already spent the time to build up their audience so that you can "harvest" them. These places are the places you will find your early adopters so that they can test out your service later on and validate your solution. They will also help you test and give you feedback so that you can grow your business, since these are the people that need your solution the most. There are a lot of niche destinations where you can find your early adopters, but it might take some detective work to find them.